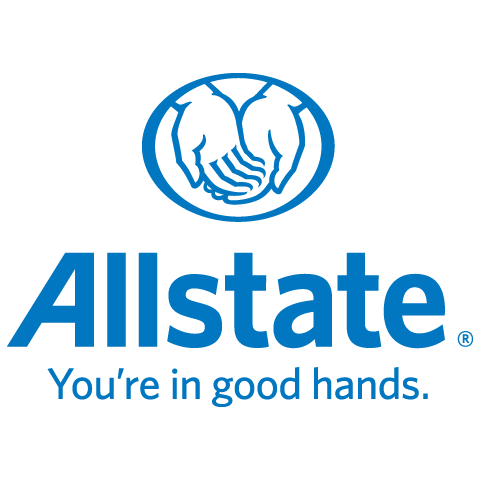 Allstate Insurance: Anass Belgaoudi, insurance agency, listed under "Insurance Agencies" category, is located at 4100 Strandherd Dr Unit 113 Nepean ON, K2J 0V2, Canada and can be reached by 3437003966 phone number. Allstate Insurance: Anass Belgaoudi has currently 0 reviews. Browse all Insurance Agencies in Nepean ON.